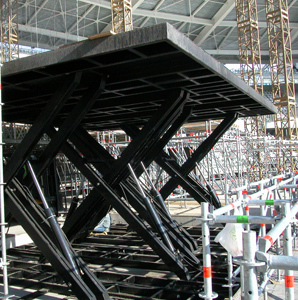 Platforms that are suitable to be installed in theaters, cinemas and public facilities for scenic purposes, and the variety of artistic performances. 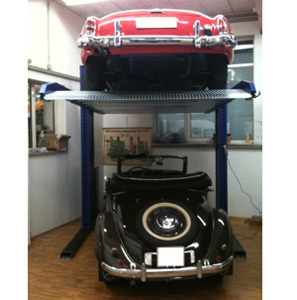 The two-column System DUO is a car parking system designed for vertical exploitation of garages and indoor or outdoor areas. 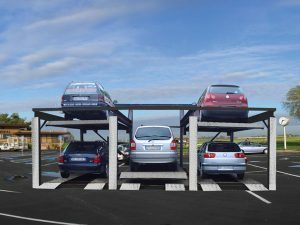 The B-Power parking system is a car parking system that will double the capacity of recovery of cars of garage and any area with a height of less than 3 m.
The monocolumn system DUPLEX is a car parking system that double the capacity of recovery of cars of garage and areas with a minimum height of 3 m.
The car good lift Evanesco is the ideal system to ensure the movement of cars and/or goods on several levels. 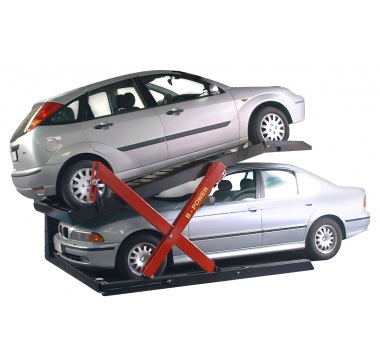 The car good lift Evanesco Monocolumn is an efficient system that ensure the movement of cars and/or goods on several levels. 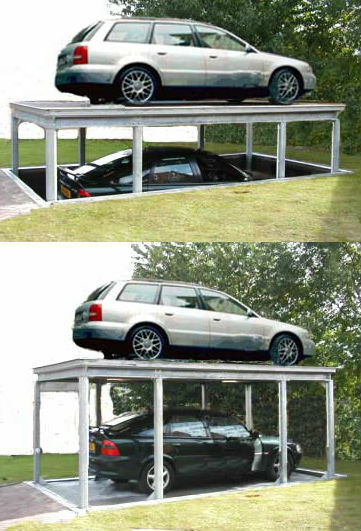 I The car good lift Evanesco with roof is the ideal system to parking cars underground. The products we manufacture are the result of careful research and development, to which the Parktech invests most of its human and financial resources. All products listed are equipped with Community certification and meet the reliability and safety requirements of the legislation in force. In addition to the CE marking of all products, the Parktech is in possession of quality certification under ISO 9001: 2000. 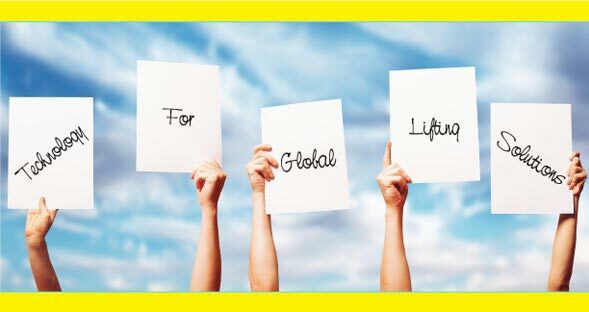 TO THOSE WHO DID NOT THINK THAT A MOLD WOULD HAVE SAVED MILLIONS OF LIFE..
Park.tech Srl is one of the best manufacturers in the mechanical field as far as technology for global lifting systems and solution is concerned. After more than 15 years experience on the market Parktech Srl is now present in both domestic and international markets with installationes all over the word. 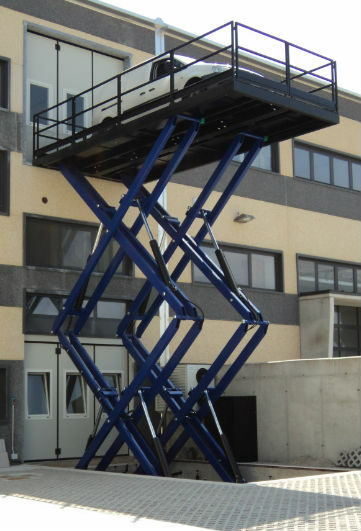 The products are the result of a careful research and development in which Parktech Srl yearly invests some ofits human and finantial resources. 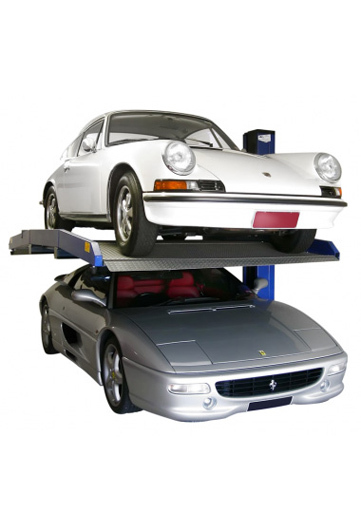 2) Car/goods lifts in order to move cars or goods in public or private structures. 3) Mobile Stage / Plants stagecraft / Orchestral platforms that are suitable to be installed in theaters, cinemas and public facilities for scenic purposes, and the variety of artistic performances. 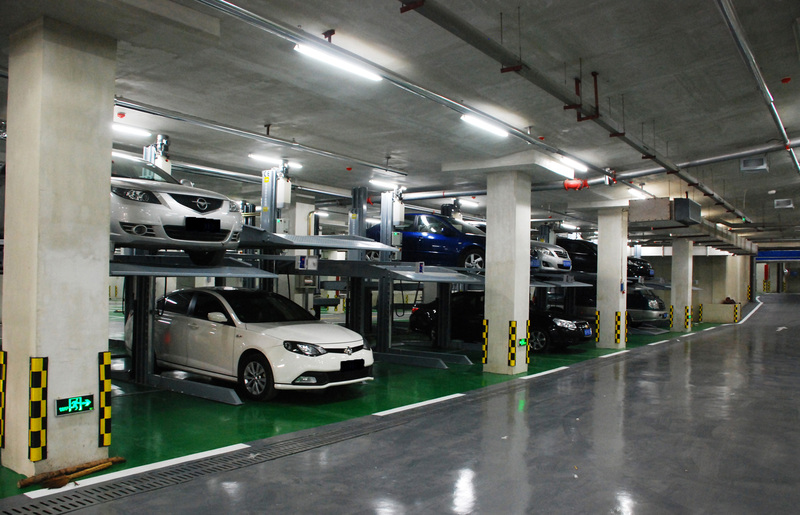 4) Automatic parking system which allows independent car parking and moving. 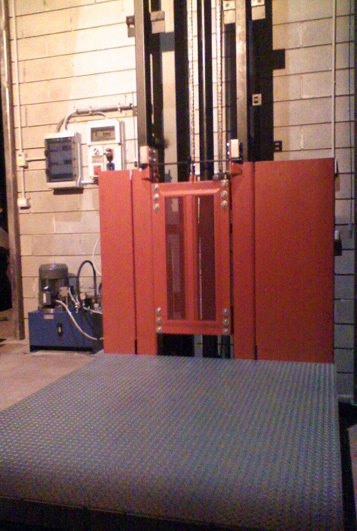 5) Special parking and lifting plants according to customer’s specific requirement. All the above products aresupplied with relevant EEC certificates and are in accordance with safety rules and machine directives into force. In addiction to CE mark of the products, Parktech Srl also gained quality certificate in accordance with ISO 9001:2000 rules.